Every element of these high-quality headphones have been designed to suit the modern recording environment. 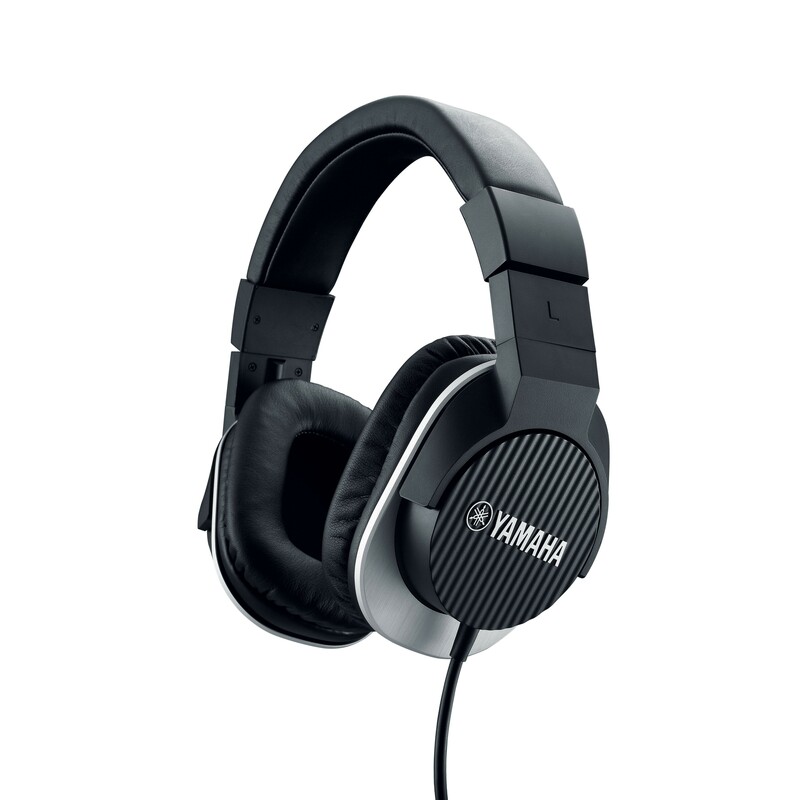 They provide faithful, accurate reproduction of high-bit, all-digital sound, with less noise. Specifically, the speaker drivers utilize a CCAW (copper clad aluminum wire) voice coil. This combination of aluminum wiring coated with copper features exceptionally good conductivity and light weight, reproducing high-resolution sound with maximum clarity over the full frequency range.